Tap to add a bookmark. 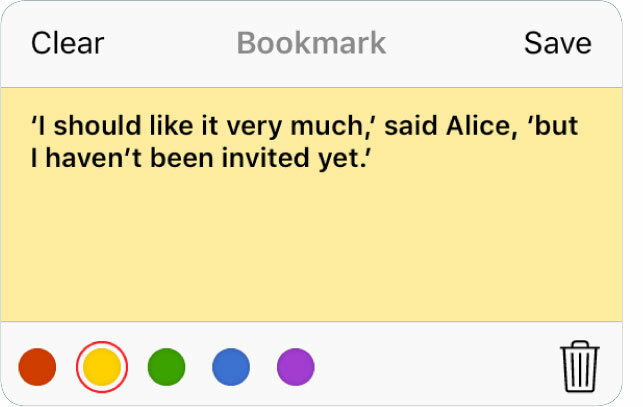 In the popup window you can change the bookmark name and/or color. Tap Clear to clear the bookmark name. Tap Save to save your settings and exit from dialog. Tap outside the dialog to cancel settings and exit from dialog. 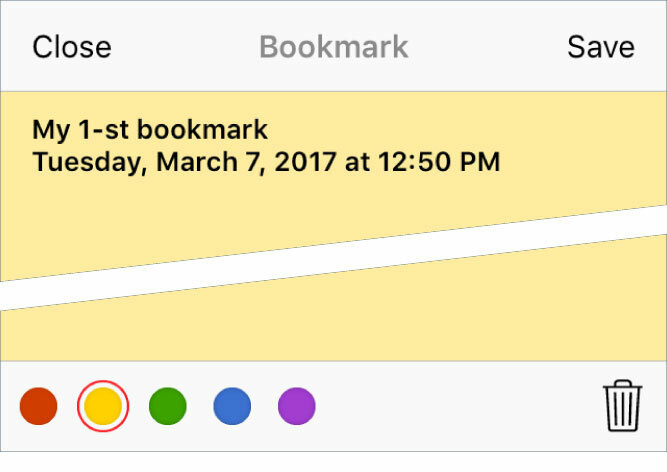 In the popup window you can change the bookmark name and/or color. Tap Save to save your settings and exit from dialog. Tap Close to cancel settings and exit from dialog. 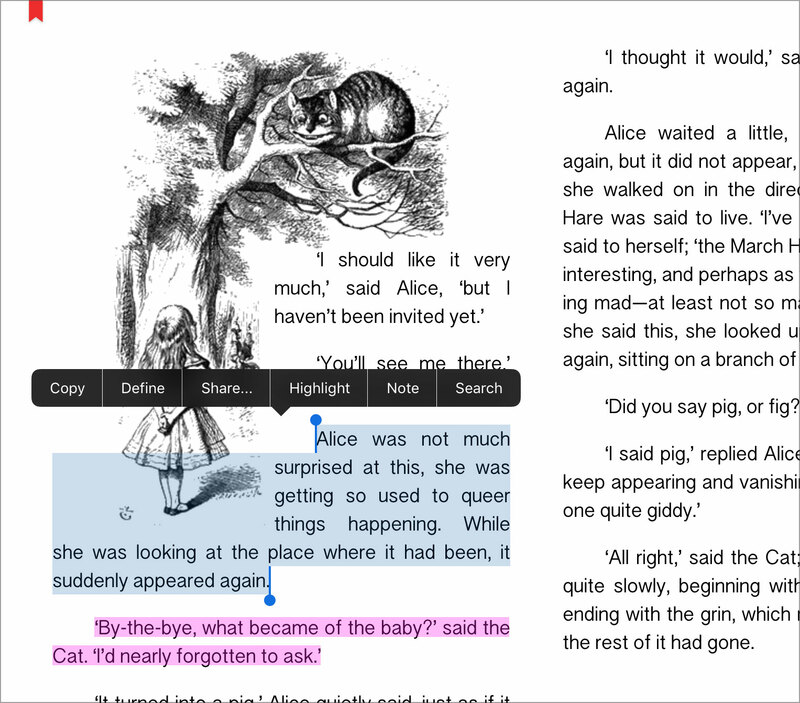 Tap color bookmark to go to bookmarks list of the page. 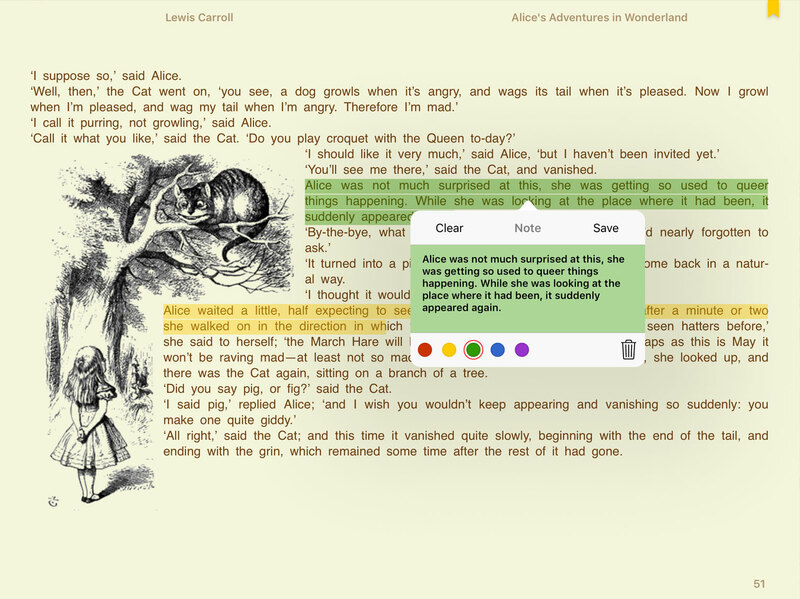 Touch and hold a word then move your finger to select the area, then tap Highlight or Note in the menu that appears. In the popup window you can change the name and/or color. Tap Clear to clear the Note name. Tap Save to save your settings and exit from dialog. Tap outside the dialog to cancel settings and exit from dialog. In the popup window you can change the name and/or color. Tap Save to save your settings and exit from dialog. Tap Close to cancel settings and exit from dialog. 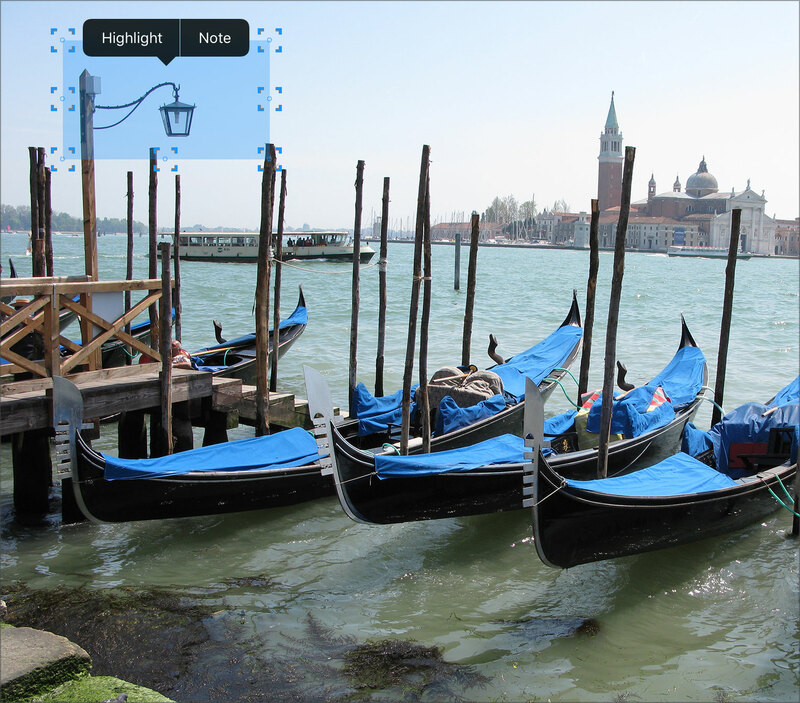 Touch and hold then move your finger to draw the highlight, then tap Highlight or Note in the menu that appears. 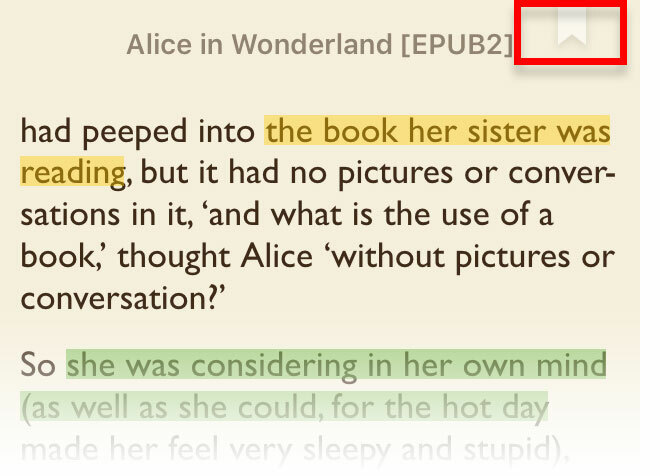 In the popup window you can change the name and/or color, go to the editing the area highlight. Tap Clear to clear the Note name. Tap Save to save your settings and exit from dialog. Tap outside the dialog to cancel settings and exit from dialog. 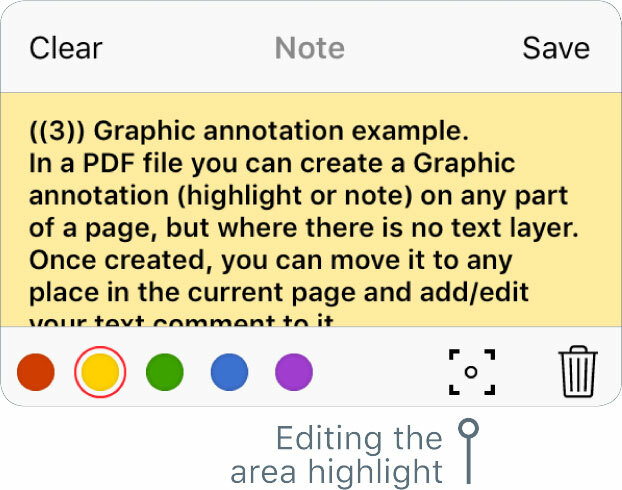 In the popup window you can change the name and/or color, go to the editing the area highlight. Tap Save to save your settings and exit from dialog. Tap Close to cancel settings and exit from dialog. 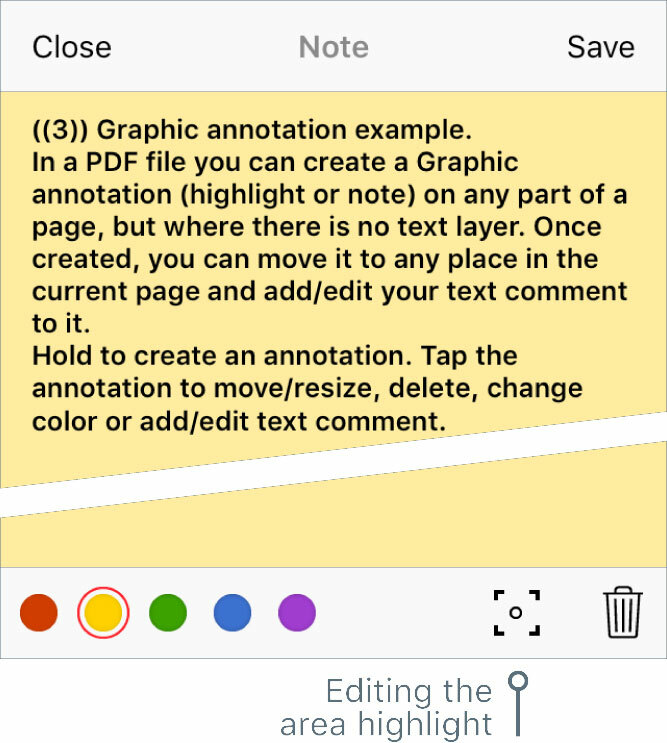 Double tap the text to get the image of the page. Use pinch to zoom. 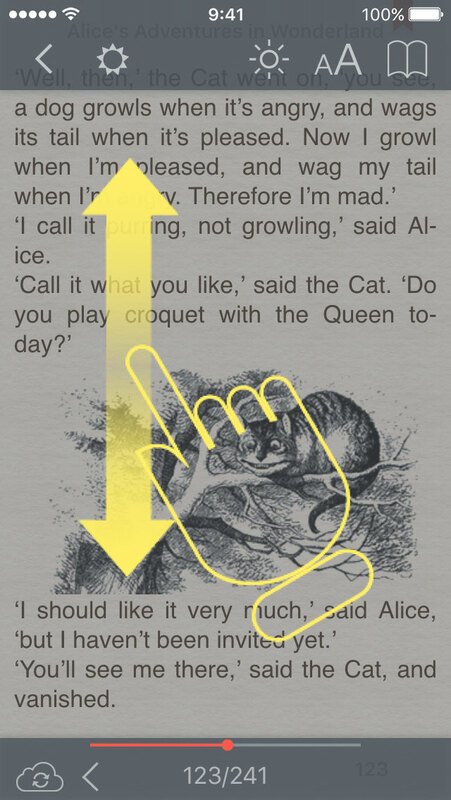 Tap in the upper left hand corner to go to the reading of the book. Pinch to the Actual Page Size (Deep Zoom). 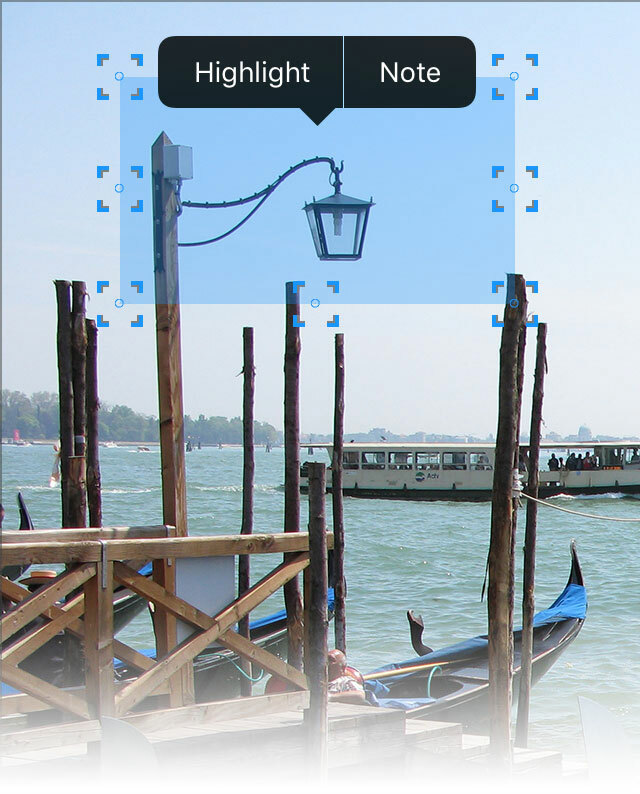 Tap right / left to navigate to the next / previous page. 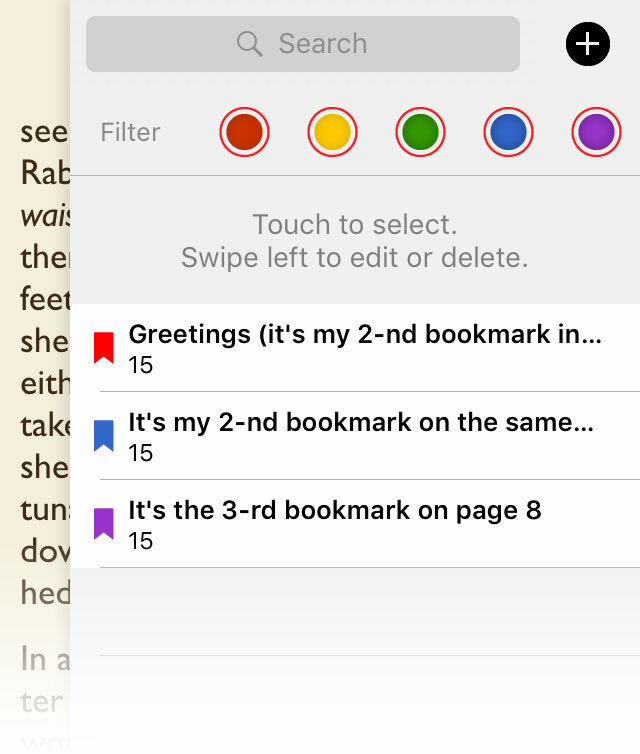 Swipe horizontally within the document to turn pages back / forward. 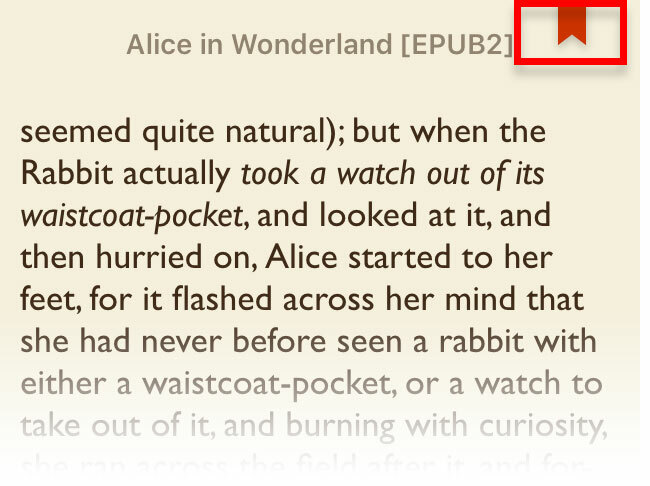 Tap near the center of the screen to hide / show the Reading Interface. 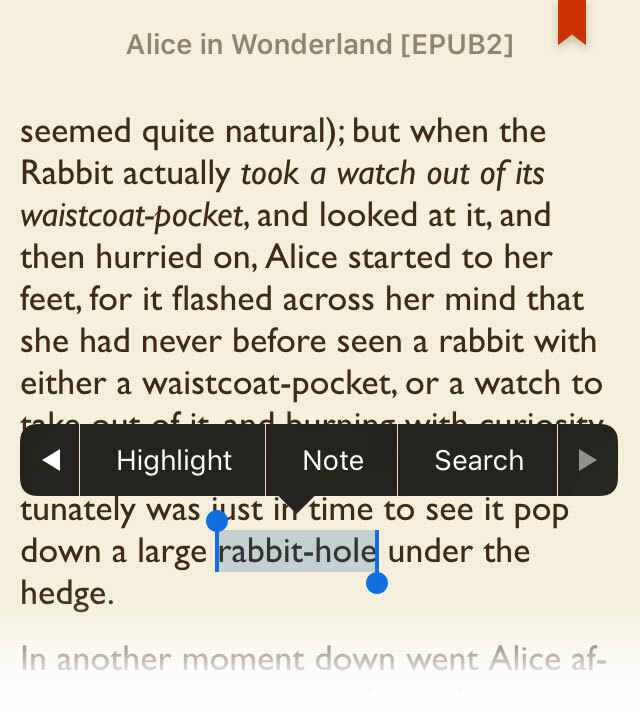 In the Reading Interface mode, swipe to adjust the brightness.